Sign Up to avail great benefits now. Lemon Tree Hotels Limited offers Lemon Tree Engage, a rewards program exclusively for our corporate partners. 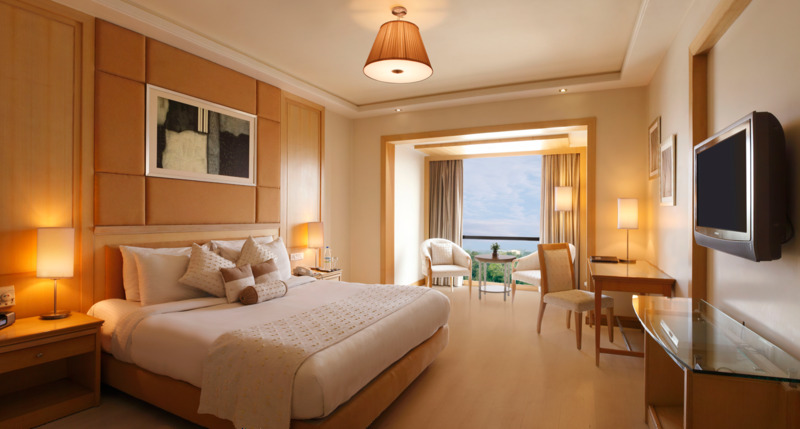 Our partners now get rewarded for bookings at any of our 54 hotels across 32 cities in India. The program offers exclusive earning and redemption options to delight our corporate partners. Lemon Tree Engage membership offers benefits across all our three brands – Lemon Tree Premier, Lemon Tree Hotels and Red Fox by Lemon Tree Hotels. Membership points can be redeemed against hotel stays and exciting gift vouchers.